We’ve dipped and dodged as well as we can, but it appears Old Man Winter finally has our number. While the snow is to our south (how ironic is that? ), there’s little doubt it will be joining us here in Mid-Missouri before long. When it does, are you prepared to travel in it? Our friends at Big O Tires are always ready for whatever Mother Nature has to dish out. The expertise they have to fit your car with exactly the right type of tire to get you through the harrowing months of winter travel is mind boggling. Who knew there was more to a tire than making sure it was round, made of rubber, and fit your wheels? The people at Big O Tire. That’s who. All kidding aside, the most dangerous time of year for travel is upon us. Winter weather can throw your plans for any kind of travel into complete disarray. 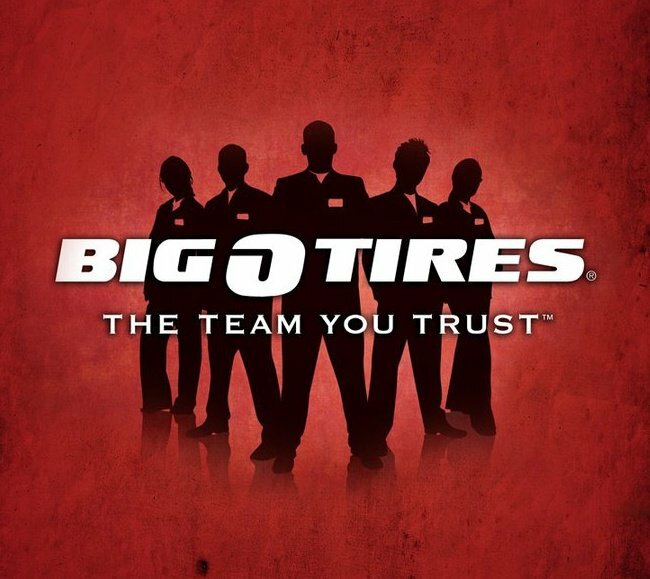 Fortunately, the folks at Big O Tire know exactly how to keep you safe on the roadways, and it starts with getting the right kind of tires for your vehicle. Check them out on Facebook for Missouri or nationally and get the perfect set of tires for your needs.